Introduction to the use of Body Sealer equipment used in the containment of bio-hazardous remains. This video was produced in collaboration with the Nebraska Biocontainment Unit at The Nebraska Medical Center (nebraskamed.com) and describes procedures used within that facility. 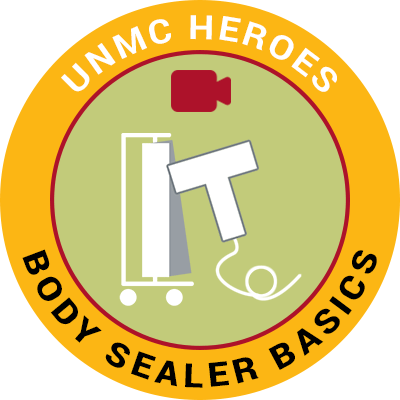 You may need to change your use of the Body Sealer depending on the needs of your organization.